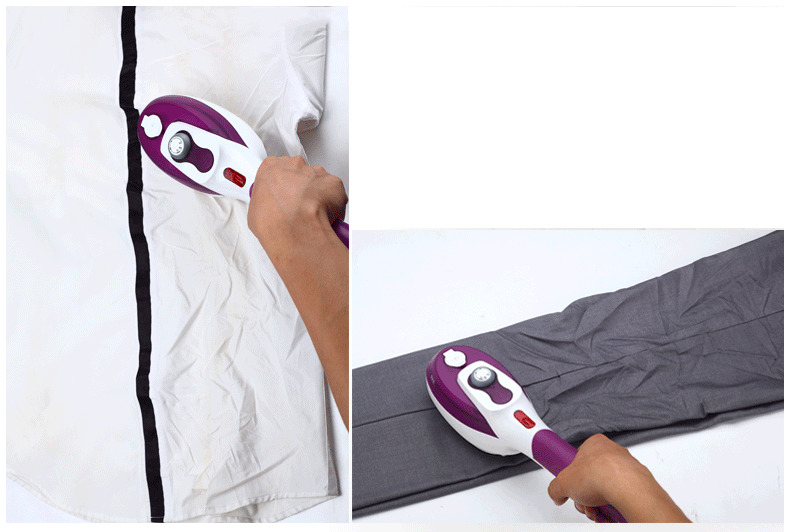 Keep your clothes all neat and wrinkle free with this Portable Handheld Steam Iron Set! 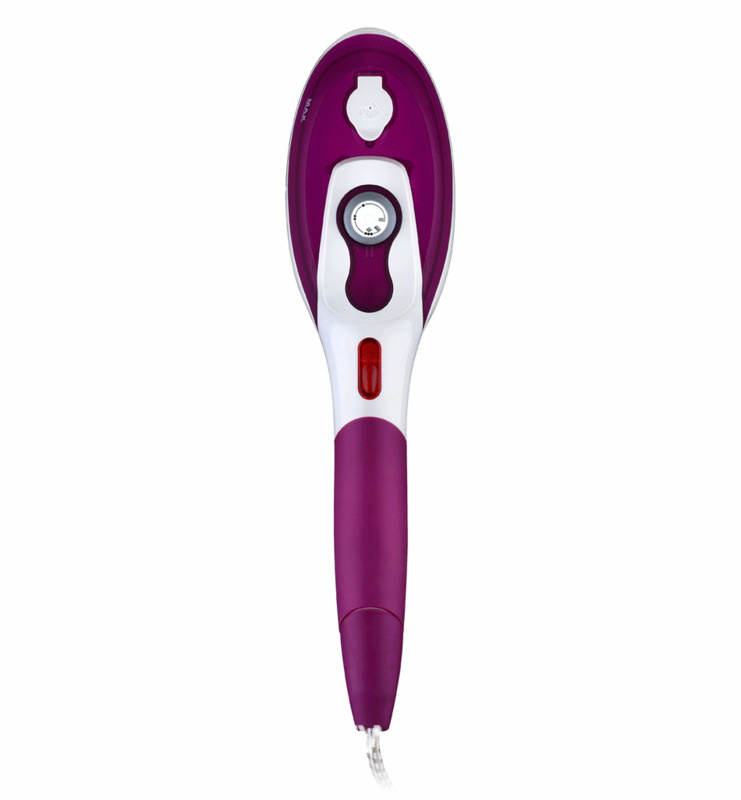 Say goodbye to the hassles of your old ironing ways and do so much more.Our Handheld Steam Iron is the perfect solution to help you look your very best! Different Brushes: Designed for different textures. Can choose the proper one to iron your things. Pour some water (not more than 100ml). Adjust the dial to the appropriate setting. Plug the iron and wait for 30 seconds. Push the steam button intermittently. Please don't press the steam button when the red light is on, or it will cause leakage. Please make sure the temperature switch is off and then you can add water in it.